StrataLogica gave me a free trial so I could review this product for the purpose of writing a blog post. 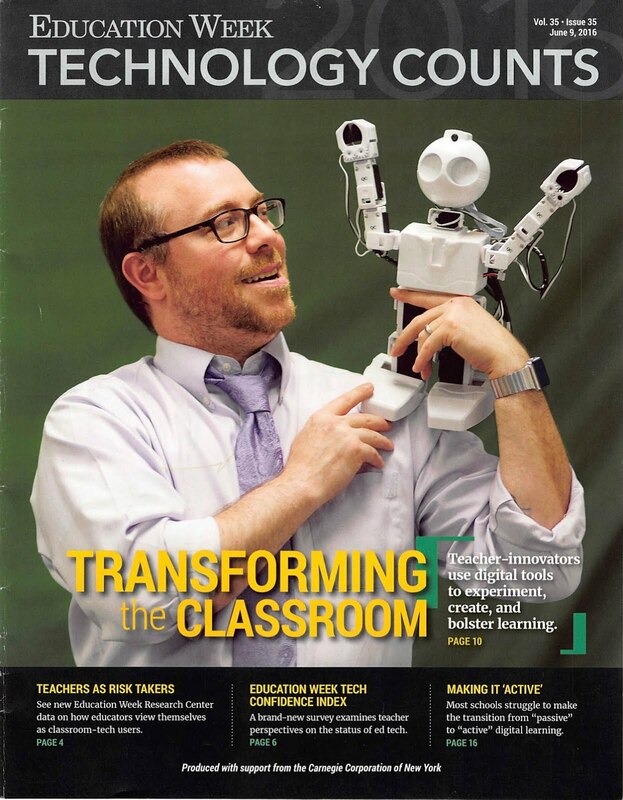 "Herff Jones | Nystrom maps, globes, atlases, and charts now come alive in an environment where teachers and students can actively engage with our multi-layered world and easily share content and collaborate in ways never before imagined. 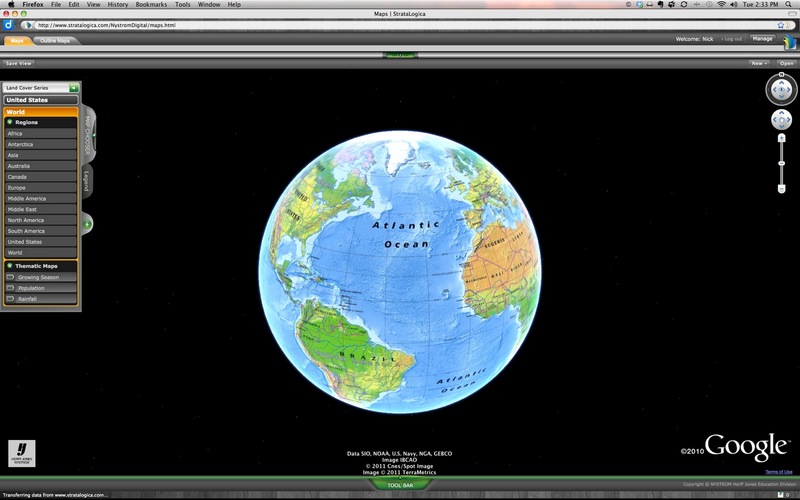 Completely web-based and powered by the Google Earth™ API, StrataLogica is designed for computers, projectors and interactive whiteboards. StrataLogica is supported on all major browsers and operating systems." I've been able to play with this program for about a month and I have to say that I love it. There is so much to write about, but I'm going to focus on a few things that really stood out to me and got my creative juices going. Maps, maps and more maps. That is the initial reaction I had when I started to use the program. There was a great video tutorial system that waled me through every step of the process. 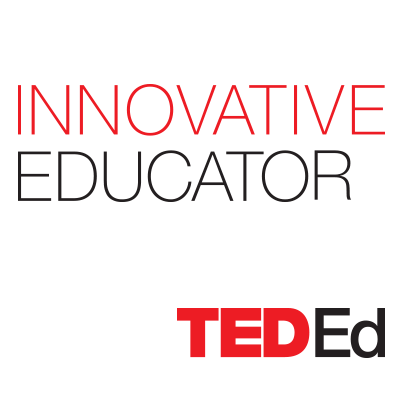 I think this was awesome because there will be teachers out there that might not be super tech savvy and these videos made it easy for me to figure out where to go and what to do. Some tools I have used have very limited tutorials, but StrataLogica does a good job making sure that a teacher feels comfortable out of the gate. Here is the welcome page of StrataLogica. You can see the Getting Started Tutorial button is big and yellow. You can always go back to it if there are questions you might have. There are three options to choose from above the Tutorial button. Maps, Outline Maps and Library. The Library is where maps can be loaded or removed for student use. This is good if you want to keep student focused on specific content. It can also save them time if they know specifically what maps to go to. Outline Maps are great for creating handouts as PDF files for students to do desk work. Individual US States can be uploaded with county lines. These PDFs can be printed or uploaded to class websites. I think it is always good to be able to give students hard copies of certain items and StrataLogica makes it very easy with the click of the PDF button. No screen captures are necessary for the Outline Maps. The remainder of the post is going to be focusing the Maps portion of StrataLogica. At times, I have spent over an hour just messing around and looking at all of the bells and whistles. I was flooded with many different possible lesson ideas that would be great with students of all ages. When entering the Maps portion of the site, there are a wide variety of maps to choose.The entire world, is literally at your fingertips (Even more so if you have an IWB!). This section provides a few thematic maps if you are studying growing seasons, rainfall or population density. 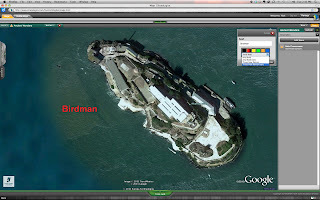 There are also land cover, political relief, outline and Google Earth options as well. I had the most fun with Google Earth, but all of the maps are very high quality and would be wonderful in any classroom. The Google Maps portion of StrataLogica is simply amazing. 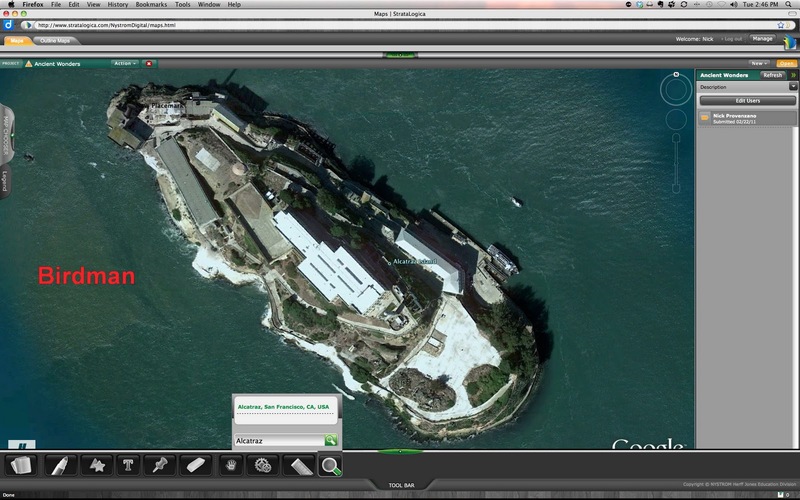 It works just like Google Earth, but there is so much extra you can do using StrataLogica's tools. StrataLogica allows any map that you use to be saved for later use. I thought it would be fun to find my school and mark my classroom. I thought it was neat to be able to find where my school. I also started to think how neat it would be to use this in class with younger students. Kids could find their school and other notable landmarks in their community using this program. As different students log in and use the program, they could find various locations around their town and mark them using the very handy tools that StrataLogica provides. The first tool is a very simple pen tool. 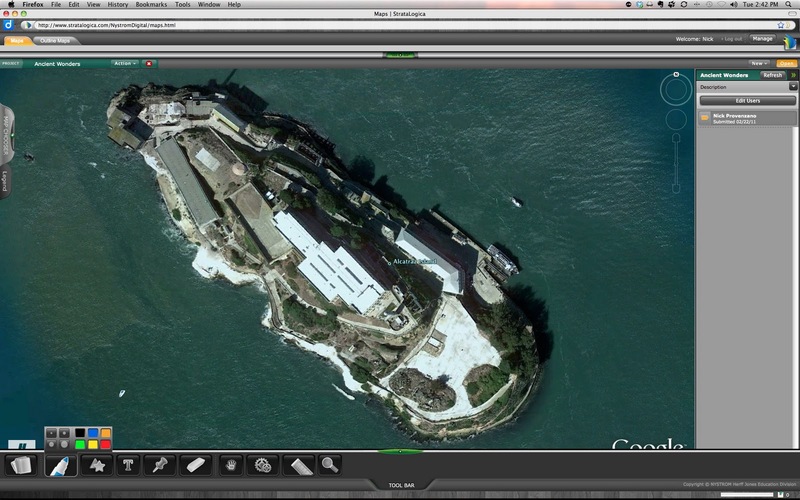 This enables people to draw on saved maps. I used mine to draw an arrow, but it could be used for anything a person wants. You do not need to use it to write because it would be tough with a mouse. If the computer is connected to an IWB though, writing with this tool would be much easier than going back to the computer to use the text tool. The pen offers various colors and different thickness for the pen. It is a very standard tool that is perfect for commenting on maps. Another great tool is the icon button. 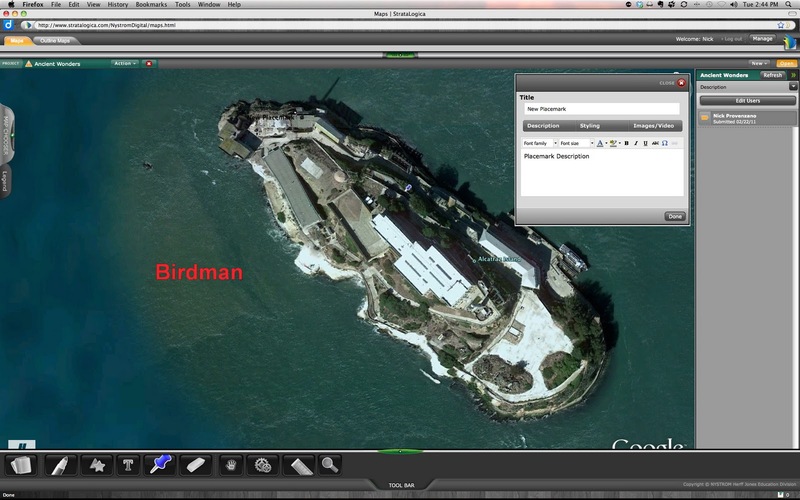 This allows users to place objects on the map. The objects range from numbers, buildings, stars and even weather symbols. Depending on the assignment, there are many different uses for the icon button. Next is a very simple to use text tool. This is great for teachers and students to use while working on projects. I don't see this being used during a class discussion because it is always difficult to stop and type what the students are saying or to have the student come to the computer and type their answer. Again, the simplicity of the tool is what scores StrataLogica points in my book. They don't get in their own way when it comes to being user friendly. The text allows for different colors and 4 different fonts. I think it would be nice to have a few more fonts, but that is not a deal breaker. I was able to quickly type on the map and post it to the document. The push pin icon is a great way to place markers on a map and leave notes. I can see this being used by students in the classroom for so many different types of lessons. A teachers could set up a global scavenger hunt where students have to follow the clues left on the map and jump from spot to spot on the globe. It is a simple icon to place anywhere on a map. Note can be left and read when the the icon is rolled over by the mouse. It might be my favorite tool because it takes something from the physical world of maps, pins, and brings it to the digital world in a very useful way. The next tool is a ruler icon. This is a very neat tool that could come in handy in Geography class. 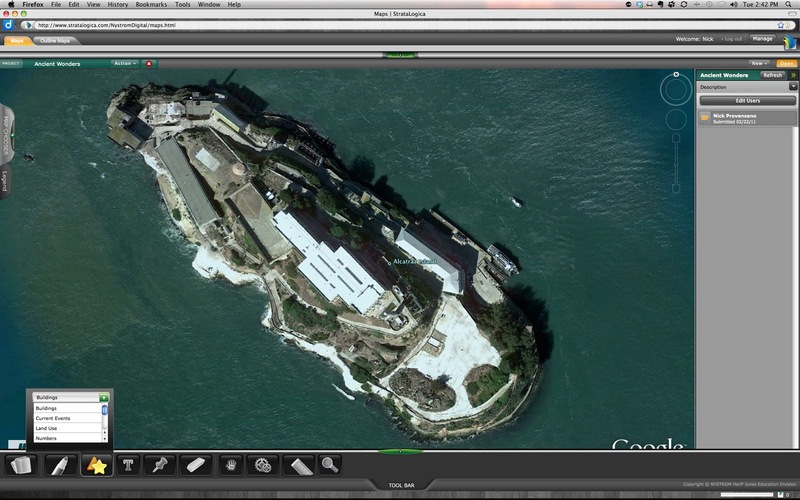 In the picture below, I was able to measure Alcatraz Island. I was just curious and I was able to click and drag the the line the length of the island and get a measurement. That is just so cool for me. I think kids would have a blast with this feature. 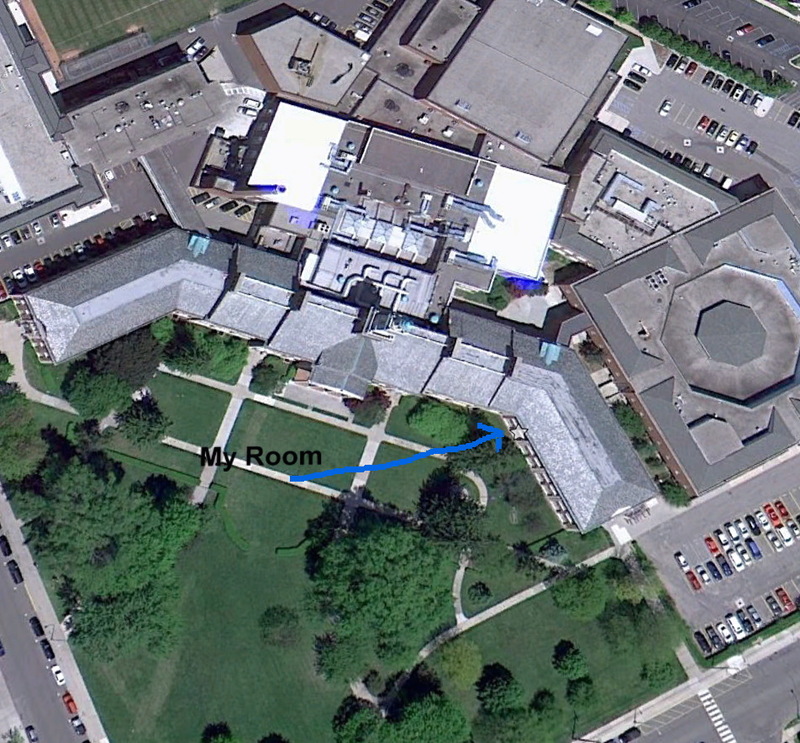 Teachers could have students measure the distance between their house and school after they have taken a guess. Other interesting assignments could come out of measuring distance with this tool. This could be great for math skills as well. The ruler tool is very easy to use and can be used in many different ways. The search tool is the last tool on the tool bar and it might be the most useful. I played around with the search tool to find some key landmarks and my hometown. It is very simple to us and is very accurate. I typed in Eiffel Tower and it took me right to the landmark. 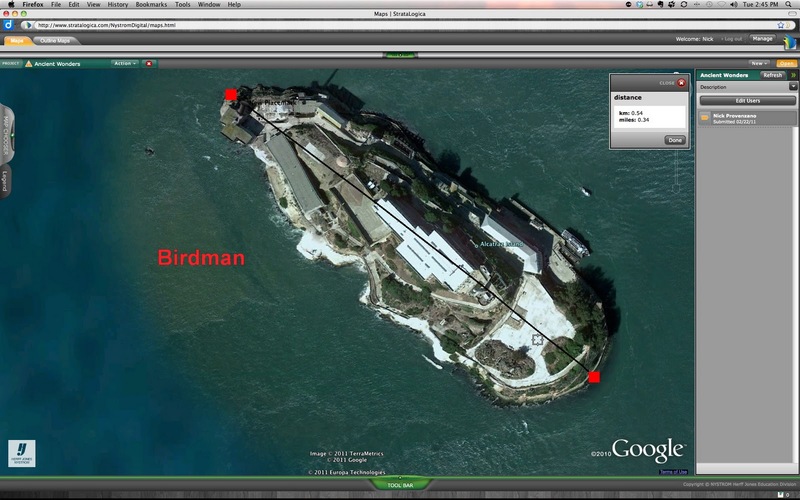 Alcatraz was all I typed in and it took me right to the island. When spanning an entire globe, it can be tough to find everything you might need. 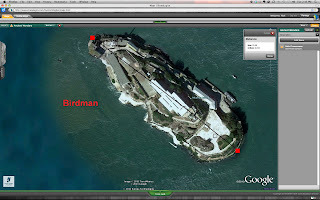 This tool allows for quick searches from one place to another. The search tool is an obvious tool that StrataLogica integrates easily. 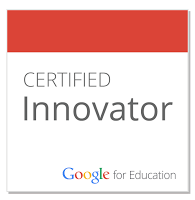 There is tons of other cool stuff that I want to mention before I jump to some lesson ideas. The ability to share your saved maps is huge! I love that I can create a map and share it on Facebook, Twitter and e-mail. As a teacher, I can create maps and share them to the my class for them to use for assignments. 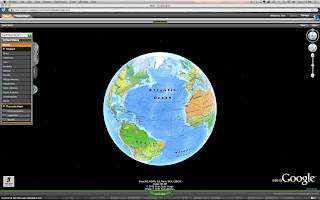 This allows students to create maps for assignments and share them in class with other students and the teacher. The ability to share is an important feature of StrataLogica and it makes it easier to create diverse lessons. Google Historical Imagery has been recently added to the StrataLogica settings. This is very cool. Kids can now see what parts of the world used to look like. It is a small feature, but it could be very fun to let kids find images of places today and compare them with images from the past. Depending on the lesson, this could be a wonderful part of StrataLogica for a classroom. The StrataLogica Community is a great map sharing part of the site. 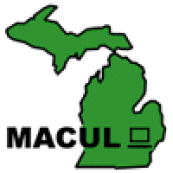 Teachers have uploaded maps, projects and lessons they have created for teachers to use in their classroom. This is great because it can save teachers time in the long run. Why reinvent the wheel when someone has a great map available. Simple searches will reveal many different maps and lessons for a new teacher to use and learn from so they can create better maps of their own. 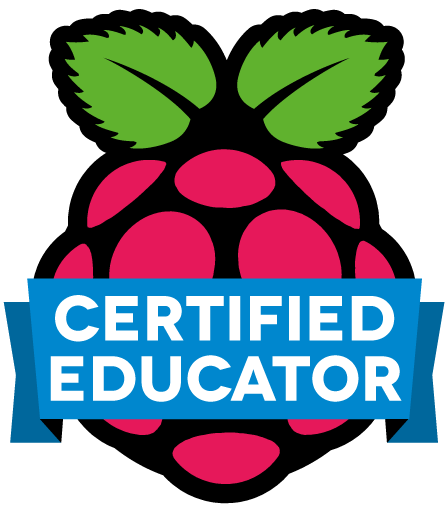 What I love most about StrataLogica is the the fact that any teacher can do just about anything they want with this product. Below are some ideas I came up with that would be very fun for students and teachers. I mentioned this above, but a scavenger hunt created by a teacher and shared to the students would make a fun in class activity. This could be done at the local level or using a specific country or region that the class has been studying. It would not take all day to create, but the students could spend time seeing the sites they have lived by or studied. I remember having to memorize all of the states and their capitals. I was given a sheet and had to remember where everything went. I envision something similar, but a bit more interactive. Using an IWB, the US could be on the board and the class could be divided into teams with each taking a turn coming to the board and placing a capital on the map. This is just a little more fun than sitting down and filling out a form and getting a score. I wish I was back in Social Studies to use these lessons. I will have to get extra creative in my English classes to see how I can incorporate these tools into my lessons. StrataLogica is not a free program and there different packages available for purchase. Prices range from $309.00 for the basic package to $549.00 for the deluxe package. All packages include 40 student accounts and a 5 year license. For a one time fee, students and teachers have access to all of the goodies and more for 5 years. I think that this is a great value for everything StrataLogica offers. 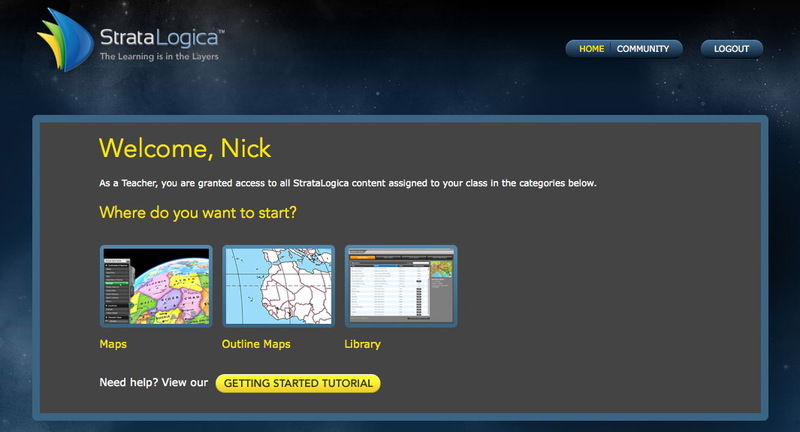 I think StrataLogica is a great program that could do wonderful things in the classroom. Reading maps has never been more exciting and I'm just a 30 year old teacher. I think students can have fun and learn very interesting things using these maps. The price might seem too much, but if you consider the fact that you are paying for 5 years, the money is well worth it. I would encourage all Social Studies teachers and tech specialists to look into bringing StrataLogica to your school as soon as possible. If you are ready to get started, head to StrataLogica and try out the Free Trial. Everyone I have talked to at StrataLogica has been wonderfully helpful and I'm sure they will help you in any way they can. Just tell them The Nerdy Teacher sent you.